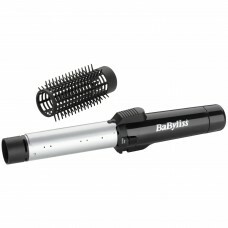 Babyliss is a name linked with innovation in grooming products. 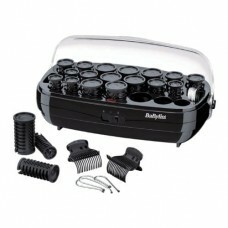 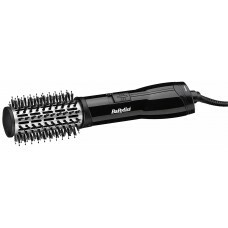 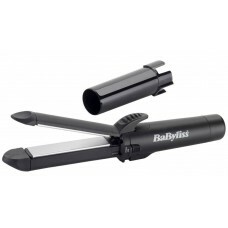 Bargainpod offers a wide selection of Ladies Grooming Products from Babyliss. 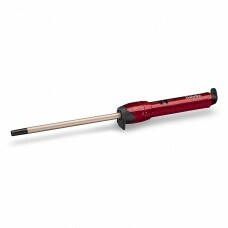 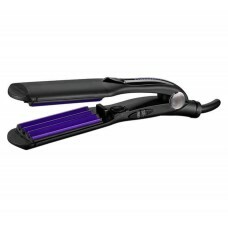 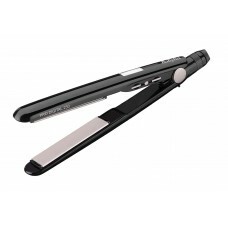 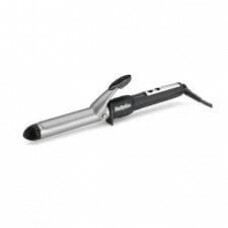 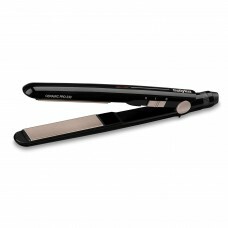 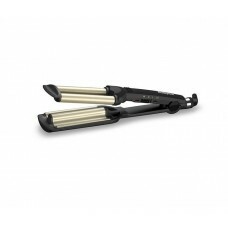 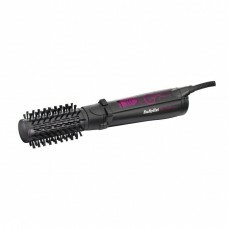 Our great selection includes, Hair Straighteners, Hair Dryers and Curling Tongs.